SBI's education loan is to be repaid in 15 years after the commencement of repayment. No collateral security or third party guarantee is required for loans under Rs 7.5 lakh. State Bank Of India (SBI) offers various kinds of education loans. Education loan is a term loan granted to Indian nationals for pursuing higher education in India or abroad where admission has been secured, according to country largest lender's offcial website - sbi.co.in. SBI's education loan is divided into five categories: scholar loan, global ed-vantage, student loan, skill Loan and take-over of education loans. One can repay the loan one year after completion of course. The loan is to be repaid in 15 years after the commencement of repayment. Scholar loan: This loan is available for courses at select leading institutions in India like IITs, IIMs, NITs, AIIMS and other premier institutions. One can avail a loan up to Rs 30 lakh. Global Ed-Vantage: This loan is exclusively for full-time regular courses at foreign colleges and universities. One can avail a loan from Rs 20 lakh upto Rs 1.5 crores. Student Loan: This loan is for pursuing higher education in India or abroad. One can avail a loan amount upto Rs 10 lakh for studies in India and Rs 20 lakh for studies abroad. Skill Loan: It is a term loan to Indian nationals for pursuing vocational education and training in India where admission has been secured. Take-over of Education Loans: With this loan, you can switch your existing high cost education loan to SBI and reduce your monthly EMIs (Equated Monthly Instalments). However, higher loan limit for studies in India are considered on case-to-case basis, as well. 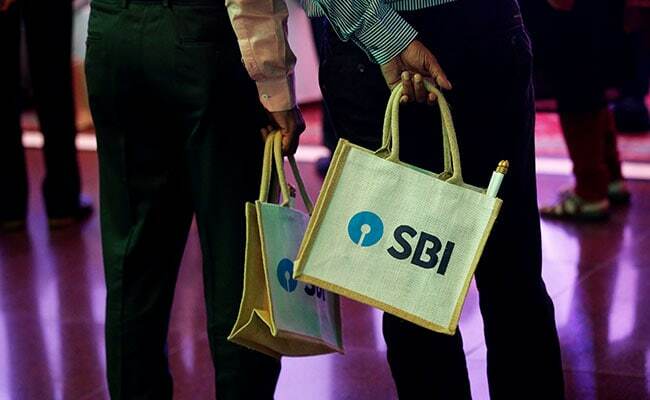 Higher loan limit for studies abroad are considered under SBI's Global Ed-Vantage Scheme. Upto Rs 7.5 lakh: Only the parent/guardian can be a co-borrower. No collateral security or third party guarantee is required. Above Rs 7.5 Lacs: Only the parent/guardian can be a co-borrower and tangible collateral security is required. In case of married person, co-obligator can be either spouse or the parent(s)/ parents-in-law. A margin is the amount you need to pay from your own funds, while the rest is paid by the bank. In case second loan is availed for higher studies later, one has to repay the combined loan amount in 15 years after completion of second course.